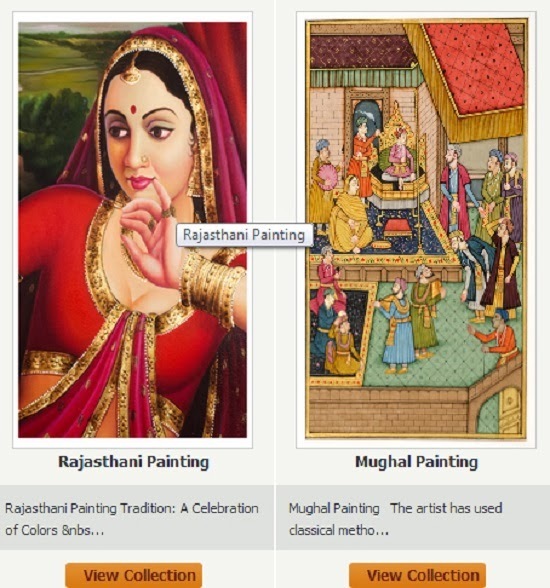 Today I am here to share you with guys an awesome online store Rajrang which is a Jaipur based store and has beautiful collections of Ethnic wear, Home decor and Accessories which definitely have flavor of authentic Rajasthani styles. <3 The site is very easily navigable and the products are categorized under Apparel, Accessories, Home Decor and Furnishing. They have stitched designer sets and under the unstitched sets they have handblock, bandhej, screen and designer prints. The designs are quite pretty, unique and of good quality. They have wide varieties of sarees and reflects Rajasthani style They are quite glamours, love them. Under the accessories section they have bags and beautiful stoles and of reasonable price. The bags have ethnic print, which will definitely enhance the overall look of ethnic wears and are quite spacious too. Under this section they have Jaipuri quilts, bed sheets, cushion covers. They have wide range of different prints and mirror work designs which are quite attractive. 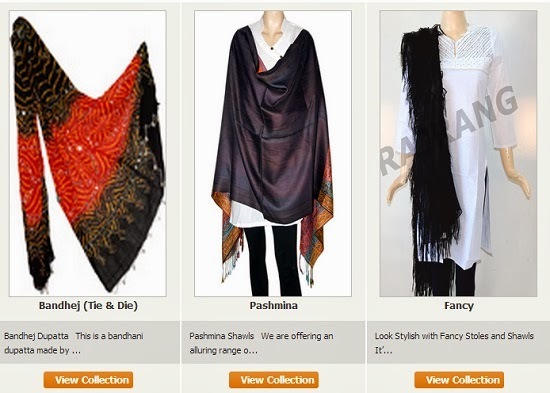 Rajrang has grasped the newest trends while offering excellent combination of cultural along with the modern-day styles. 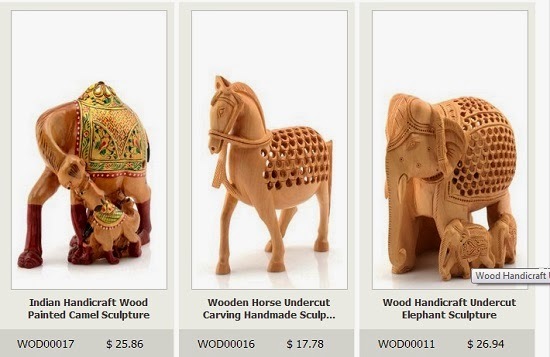 It offers an array of Indian classic apparel, home décor, furnishings etc. We care for your ease and comfort. Our peerless series of the merchandise is of finest quality and services are state-of-art.The range of bare essential products to complete collection of luxurious goods at competent rates is definitely the most important strength of Rajrang. The various Indian conventional apparels like Lehenga Choli, Kurtas, Salwar Kameez mirroring our culture are available here, simultaneously their modern versions like Ghaghra Choli, kurtis, skirts and dress are there to serve women of every age. These not only amuse wearer but also to the one who looks at you. Said Right, I bookmarked it for shopping. Good, keep coming more online shops. Home decor items looks nice...thanx for sharing the Info! liked the collection! will check this out. I really like this blog. Thanks for sharing with us great blog. It’s really an amazing blog about Bespoke tailoring services. Thanks for sharing with us great information about this blog. 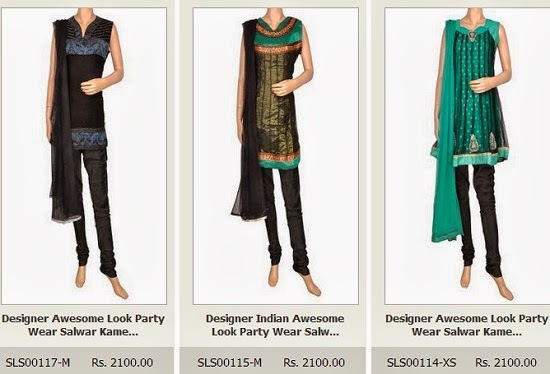 It's really an amazing blog about Ethnic wear . Thanks for sharing with us great blog. You have posted such a beautiful collection of Indian ethnic wear. Thanks for sharing with us, just keep updating such blog. Nice collection of ethnic wear, i really liked it. Keep posting with new updates. I really like the collection of suits, wonderful items for decoration, thanks for share this post here with us. Cool site. 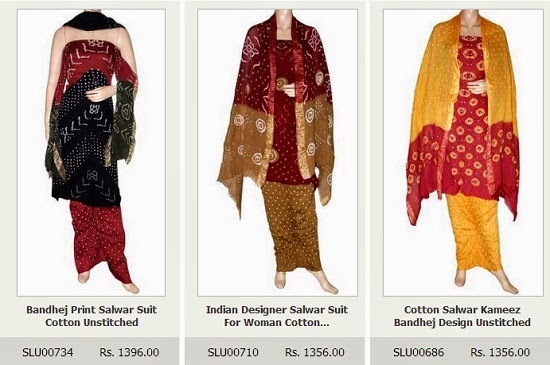 Also for largest collection of Indian ethnic wear you can go for Mirraw. 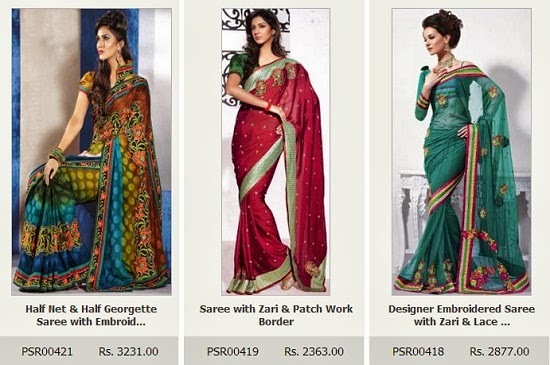 They have all the range of sarees, salwar kameez and women ethnic wears at one stop destination.